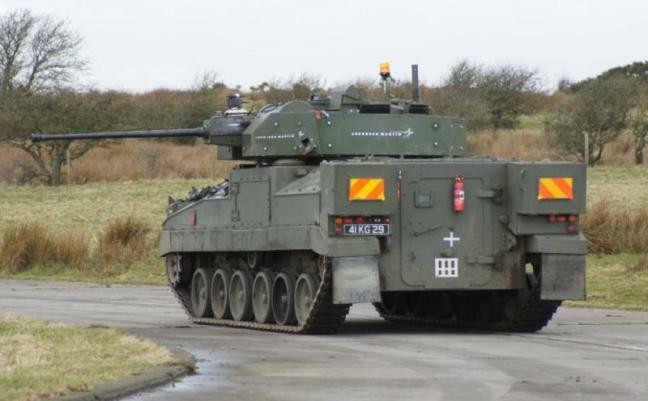 UPI is reporting that a modernized Warrior infantry fighting vehicle of the British Army successfully demonstrated a new turret and cannon system against moving targets. The demonstration was part of the country’s Warrior Capability Sustainment Program, in which Lockheed Martin UK is upgrading the Army’s fleet of 380 Warrior vehicles. In addition to a new turret and the CT40 weapon system, the modernized vehicle features an updated environmental control system, improved all-round awareness cameras and driver’s night vision systems and a modular protection system fitted to the chassis. 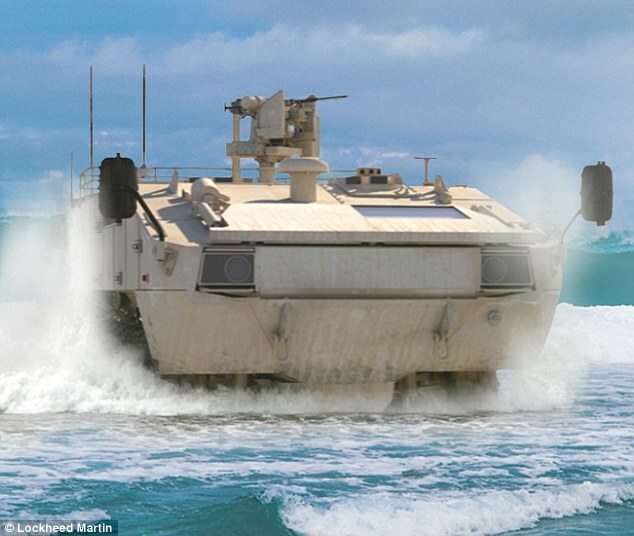 Defense News is reporting that yesterday manufacturers AM General, Lockheed Martin and Oshkosh Defense delivered proposals for the Joint Light Tactical Vehicle (JLTV). The Army plans to make a decision and award a firm-fixed-price contract to a single vendor this year. The award period will cover three years of low-rate initial production and five years of full-rate production. The Army plans to buy approximately 50,000 JLTVs for the Army, and the Marine Corps would buy 5,500. The JLTV is being described as filling the gap between Humvees and the larger, less MRAP vehicles. 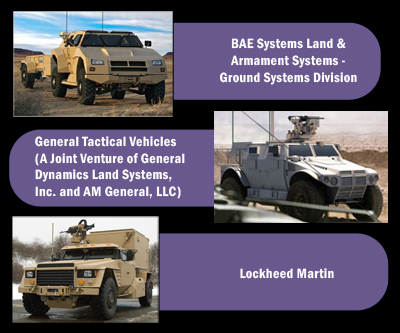 The competition pits AM General’s Blast Resistant Vehicle-Off road (BRV-O),Oshkosh’s Light Combat Tactical All-Terrain Vehicle (L-ATV) variant, and a joint Lockheed Martin-BAE Systems offering.